It wasn’t that long ago that our parents could walk into a pharmacy and purchase a pretty good pair of sunglasses for under $10. Just 10 to 15 years ago, a high-end pair of sunglasses still ran only about $30. So what happened? Inflation has pretty much been kept in check since the start of the 2008 financial crisis, so why does that same pair of $30 sunglasses now cost 5 to 10 times as much? The answer is found in three terms: sunglasses, eyewear, and face jewelry. The ‘face jewelry’ term comes from a 2014 interview between 60 Minutes‘ Lesley Stahl and Luxottica CEO Andrea Guerra. 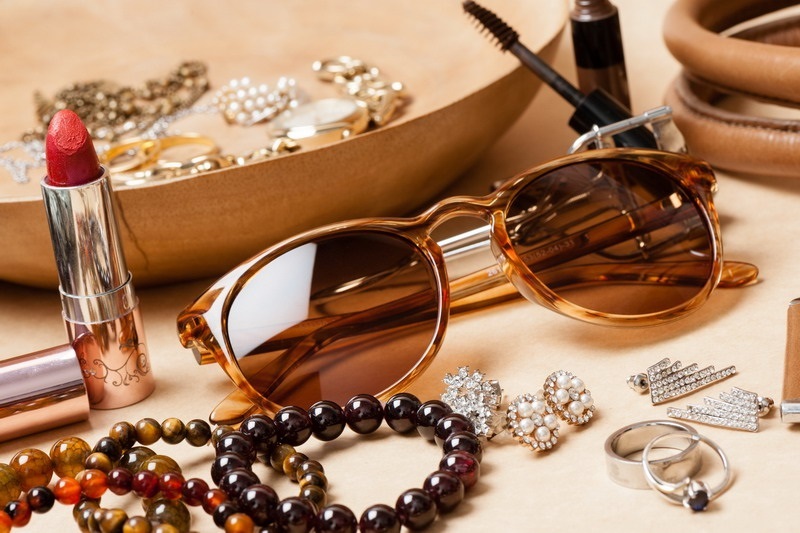 In attempting to explain why his company charges so much for what is a relatively cheap product to produce, Guerra compared Luxottica ‘s high-end products to traditional jewelry. Guerra’s explanation provided a suitable answer for why sunglasses are so expensive today. However, it did not explain how we arrived at this juncture. Let us do that here. It is not hard to figure out if you know a little bit about marketing. Sunglasses are by no means a modern invention. They been in use for hundreds of years. However, it wasn’t until the flapper days of the 1920s that sunglasses became a product for the masses. Back then, people called them sunglasses in recognition of what they actually did. The term ‘sunglasses’ seemed quite adequate through the Great Depression, the postwar era, and on into the turbulent 1960s and ’70s. We were all content with the term. It accurately described what sunglasses were, what they did, and how they differed from prescription lenses. But then something happened in the late 1980s. The 1980s brought us Corey Hart’s Sunglasses at Night, Tom Cruise in Risky Business, and the whole laundry list of celebrities who suddenly discovered the image value of wearing sunglasses at all times. From the Rolling Stone’s Ronnie Wood to Hollywood legends like Jack Nicholas, sunglasses as fashion accessories suddenly became all the rage. What happened next was a product of marketing. Savvy advertising gurus were smart enough to know that ‘sunglasses’ didn’t fit with the idea of fashion. They were functional medical devices. So they simply changed the term. Both prescription glasses and sunglasses were renamed ‘eyewear’. That gave manufacturers license to start thinking of their products as high fashion. With the explosion of fashion eyewear through the 1990s, it became evident that people would spend more to be associated with a brand. That gave Luxottica, the single largest eyewear company in the world, the idea of hyping their brands even beyond mere fashion. They associated high-end brands with celebrity. They promoted them as being commensurate with success. Luxottica then went about a systemic process of buying up the most well-known brands in the business. Once they did that, they had license to raise their prices as they saw fit. And by Guerra’s own admission, that is exactly what they did. To justify their high price point, they compare their sunglasses to jewelry. After all, it’s going to cost you a pretty penny to buy a genuine diamond necklace. The same is true if you want the Luxottica brand. By contrast, Utah-based Olympic Eyewear is a homegrown company that designs and distributes designer sunglasses at more affordable prices. They are the largest distributor of sunglasses in this country. They compete with Luxottica by offering equal quality and style at lower prices. For them, it’s not about face jewelry. It is about producing sunglasses that protect the eyes and wallet simultaneously.